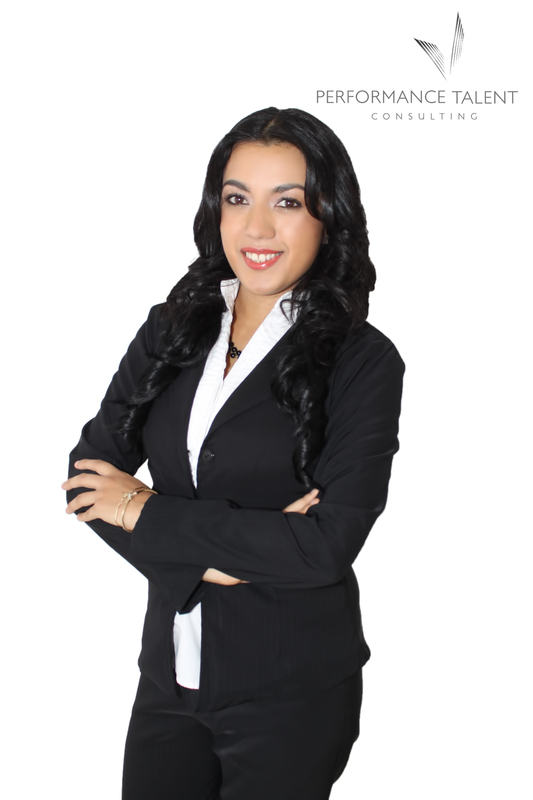 Ingrid Concha is Office Manager at Performance Talent Consulting International. She has strong experience in customer service, servicing clients, partners, vendors, associates and employees, and making things happen, as well as coordinating and management of general ledger, accounts payable, accounts receivable, and general administrative functions. Ingrid is distinguished by the passion for her job and handling critical situations in a positive, solution-oriented manner. Ask Ingrid and she will find a way! She holds a bachelor´s degree in Business Administration.